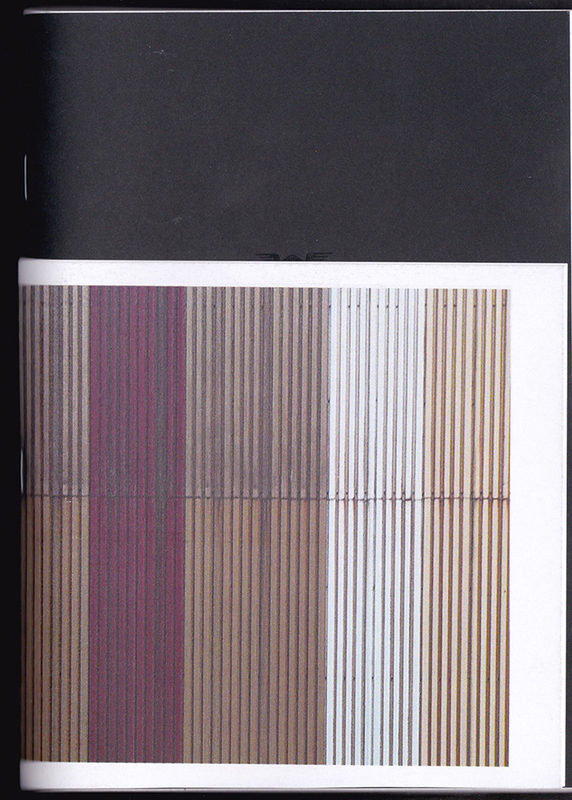 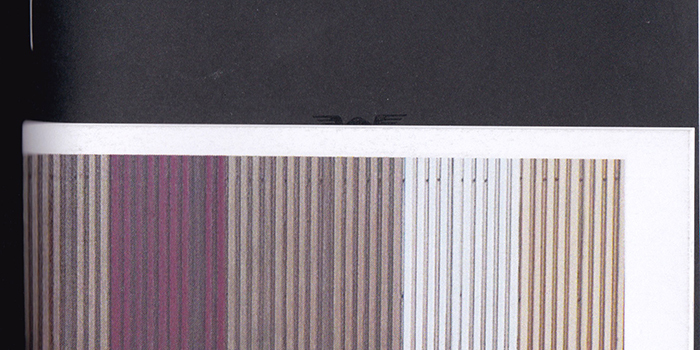 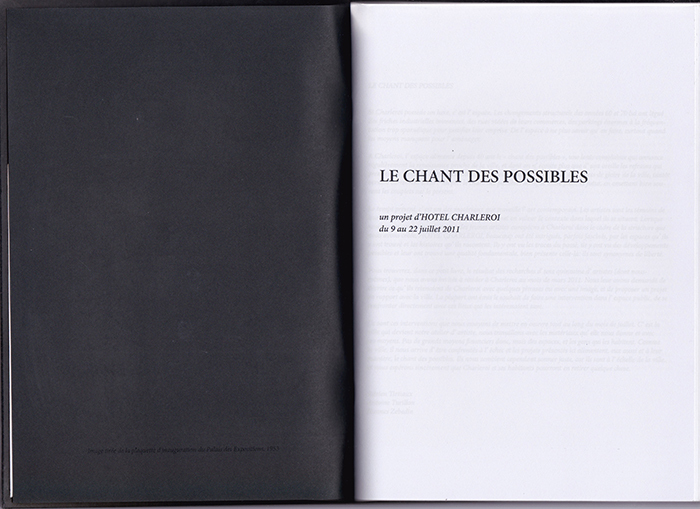 This booklet was the guide through the project LE CHANT DES POSSIBLES. 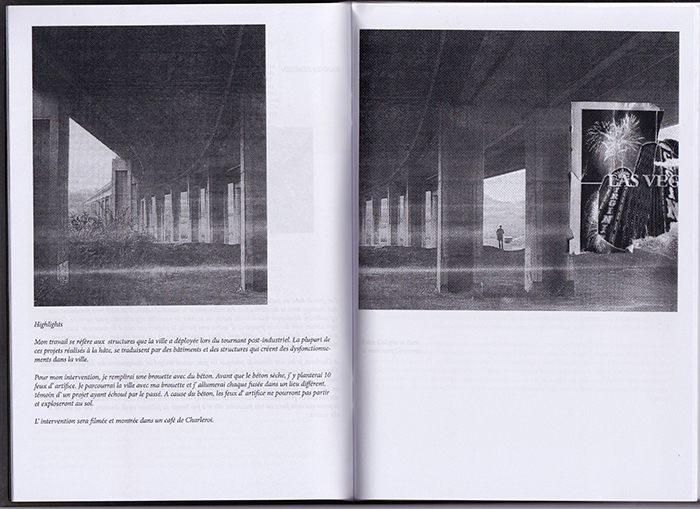 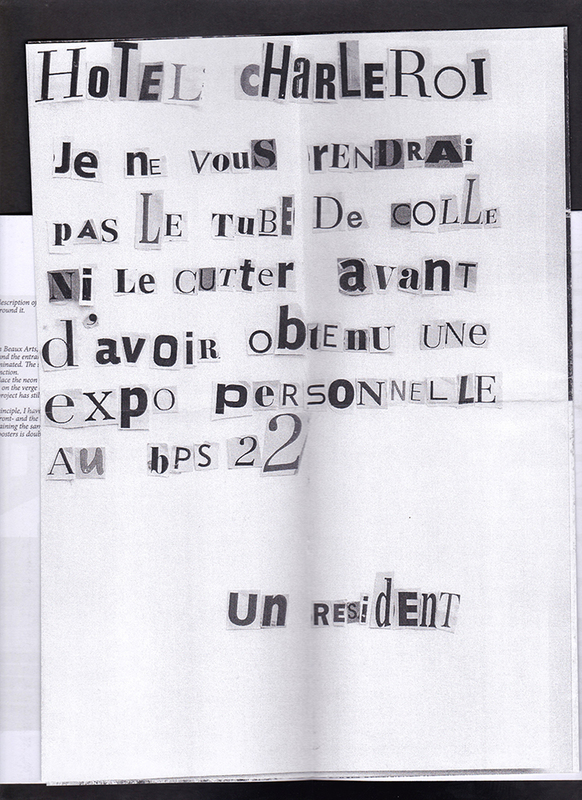 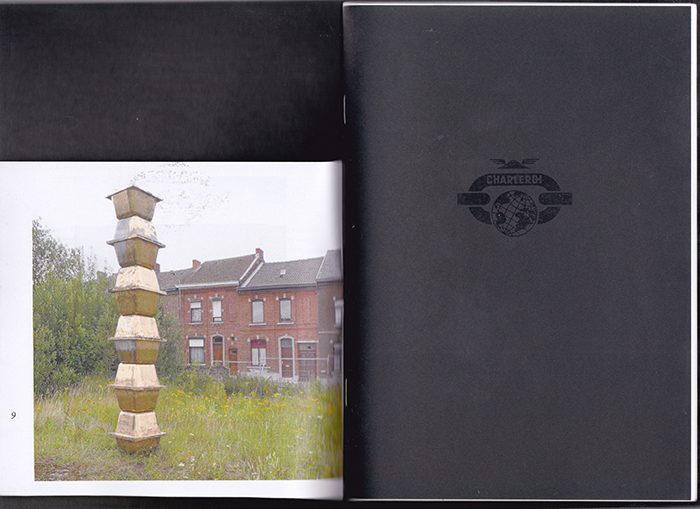 It contains various material related to Charleroi, the residents and their projects. 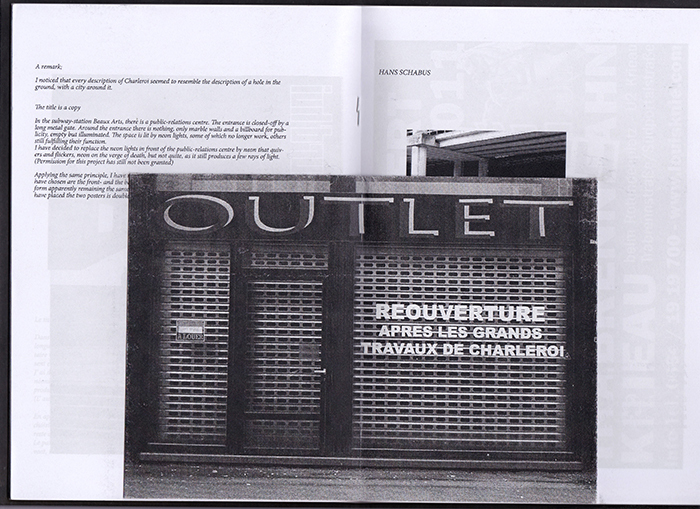 You can download a pdf of the booklet here.